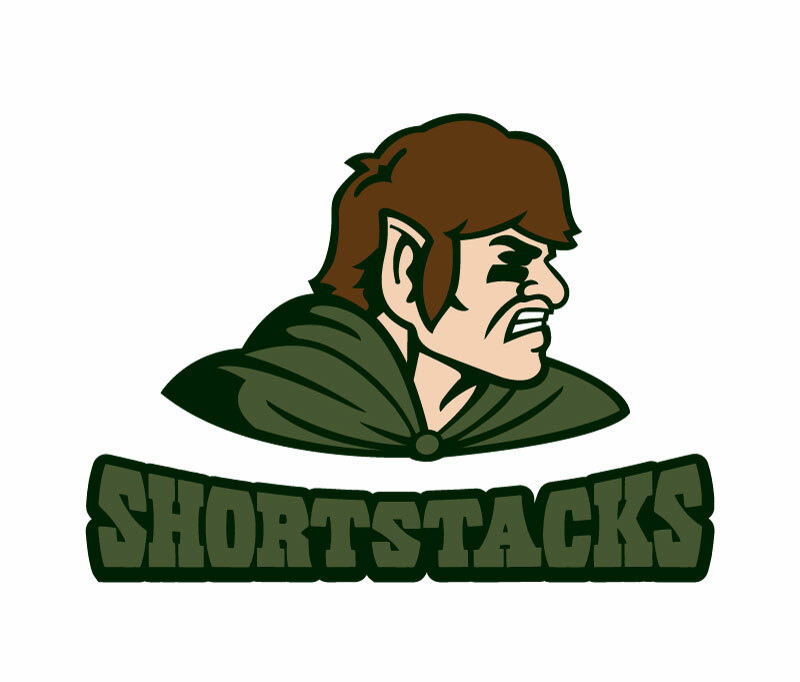 Upon the commencement of the 2011 season, I decided to brand my then three year old fantasy football team after renaming it The Shire Shortstacks. I've been slowly adding to this project every season. The team's original name was Marino Was Screwed. 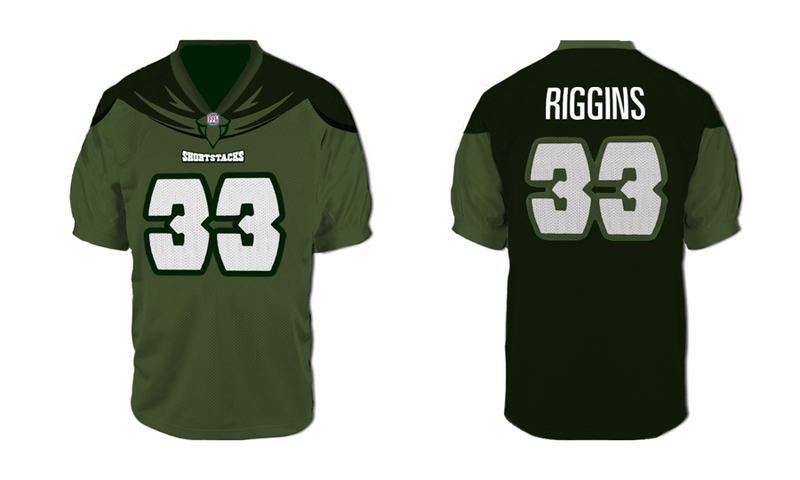 Its a toss up as to which is better.